Commemorating Martin Luther King, Jr.
Martin Luther King, Jr. was an American clergyman, activist, and prominent leader in the African-American Civil Rights Movement. He is best known for being an iconic figure in the advancement of civil rights in the United States and around the world, using nonviolent methods following the teachings of Mahatma Gandhi. Tucson Citizen reports that while many students and families will be spending the Martin Luther King Jr. holiday off, in Southern Arizona families will be gathering to spend a day giving back to the community. 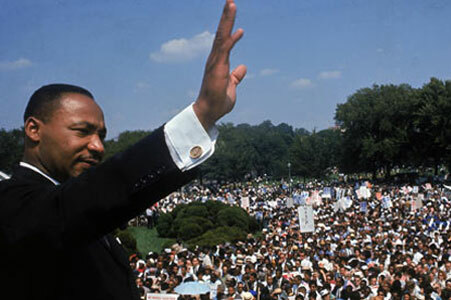 On January 16, 2012 the community will come together for a day of service to pay tribute to the teachings of Dr. King during a day of action sponsored by the Girl Scouts of Southern Arizona. On this “Day On, Not a Day Off” Girl Scouts will join youth from all over Southern Arizona , as well as community organizations for a day of remembrance, connection, and community action.